Spray Harder, Buy One Get A Second For 50% Off! Stock up on your favorite Hairspray! 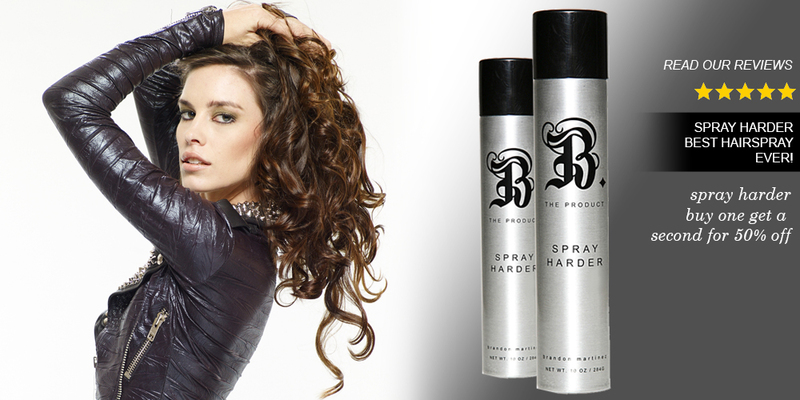 Right now @btheproduct.com, purchase a 10oz Spray Harder and get a second for half off! You save $13!